What happens when time-management goes to far? Check out the Watchman... a great suspense/horror short from Ottawa's Mike Horrigan. 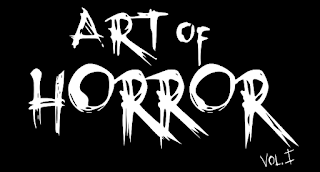 Be sure to check out www.ottawahorror.com for more news about the Ottawa horror scene! The hallway scene is awesome!